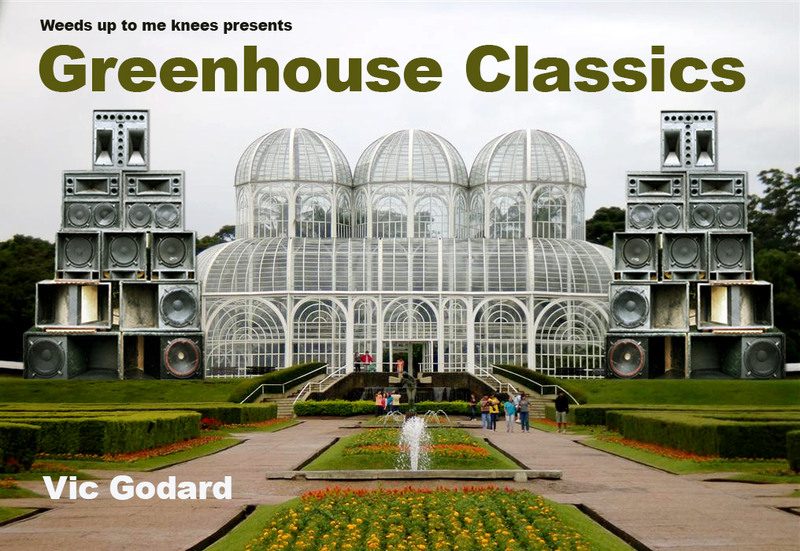 Thanks very much to Vic Godard for getting in touch and picking this week’s Greenhouse Classic. It’s a great number with a gardening theme called “And roses and roses” by Astrud Gilberto. Short, sweet and on a floribunda tip! 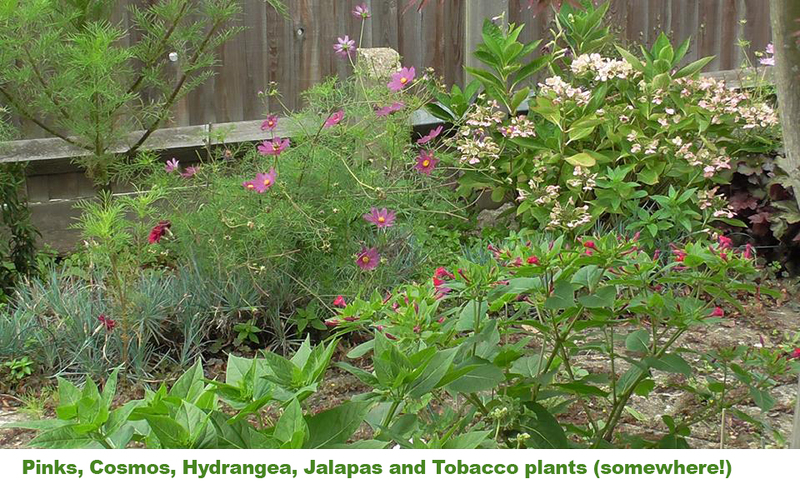 If you remember from last years post, Vic’s dad Harry grows everything from seed; vegetables, annuals and even palms, how great is that! Thanks to Vic, G and Harry too! This entry was posted in beanpole of the month, greenhouse classics, Jazz Gardening, Tomatoes, Vic Godard, Wigwam of the month and tagged Astrud Gilberto, G, Harry, Tomato, Vic Godard by onedeckpete. Bookmark the permalink.